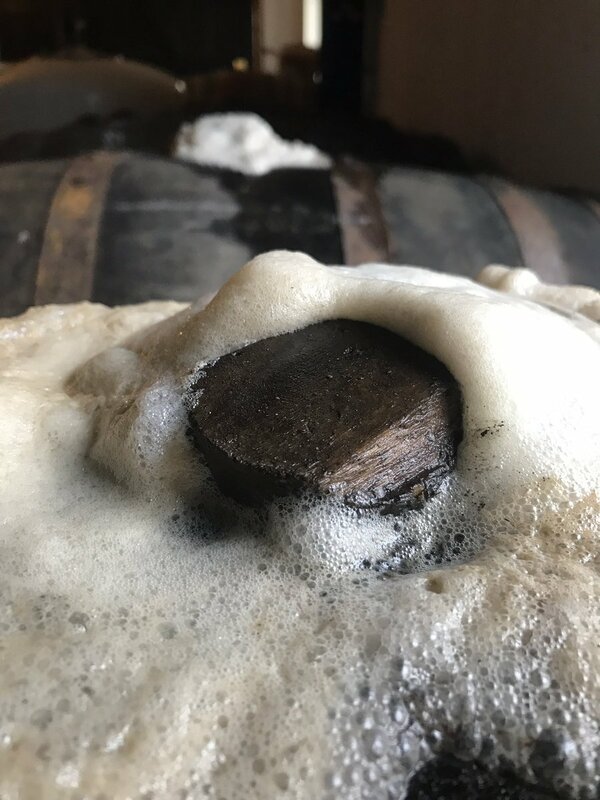 Dark ale days are back! One of the Edwardstone White Horse's longest running festivals is back to bring the best of the dark side to our taps for one weekend only! Expect deliciously dark beers ranging from sessionable Milds and Porters to big, boisterous Imperial Stouts and more! Available in all sizes from 1/3'd to pints, with flights available to allow you to work your way through the list! Live music to be announced & we'll ideally be getting the BBQ out Saturday and Sunday afternoons (weather dependent). 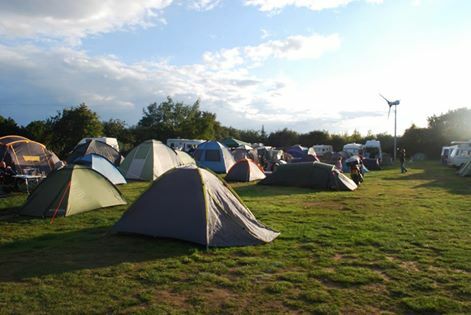 For those wanting to make a proper weekend out of it, camping is still available. Please pop over to our STAY page to book your pitch or give us a call at the pub at 01787 211 211. Limited electric hookups are available upon request! Drinks list to be announced in the coming weeks!